Whether you have a strong anti-harassment and discrimination policy in place, and if you have a solid reporting mechanism for workers who feel they have been harassed or discriminated against. The process should be confidential and you should take all complaints seriously and investigate them. Whatever you do, don’t retaliate against an employee who has filed a complaint, as that could lead to a retaliation lawsuit being filed against your business. Reviewing your pay policies to make sure that you are accurately accounting for overtime pay, holiday pay and that you are not paying one class of worker more than another for the same work if they have similar experience and position. Reviewing how you are classifying independent contractors to make sure you are not running afoul of the law. The IRS is still taking a serious view of misclassification, and you also run the risk of being sued by someone who feels they should be classified and paid as an employee if you are classifying them as an independent contractor. 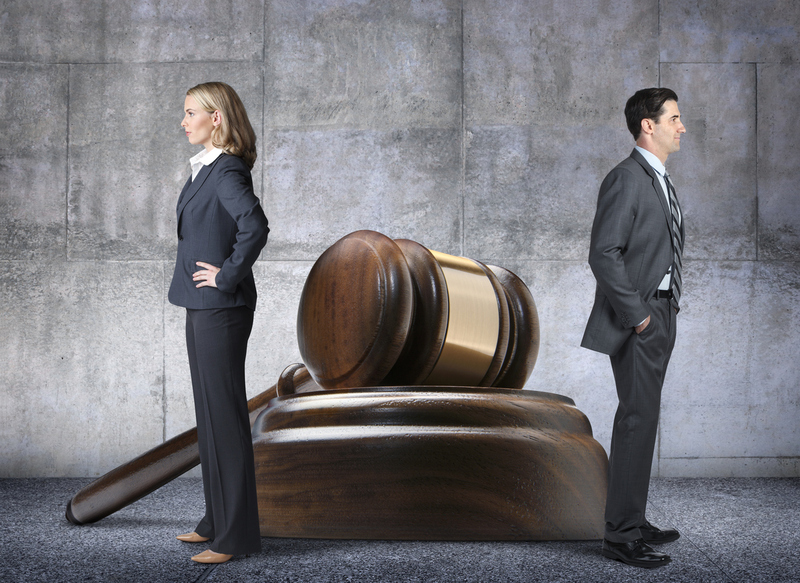 Taking out an employment practices liability insurance policy. These policies cover legal fees associated with the above actions, investigation costs, and judgments and settlements. An EPLI policy could be your company’s lifeline for protecting your assets should your firm be sued.